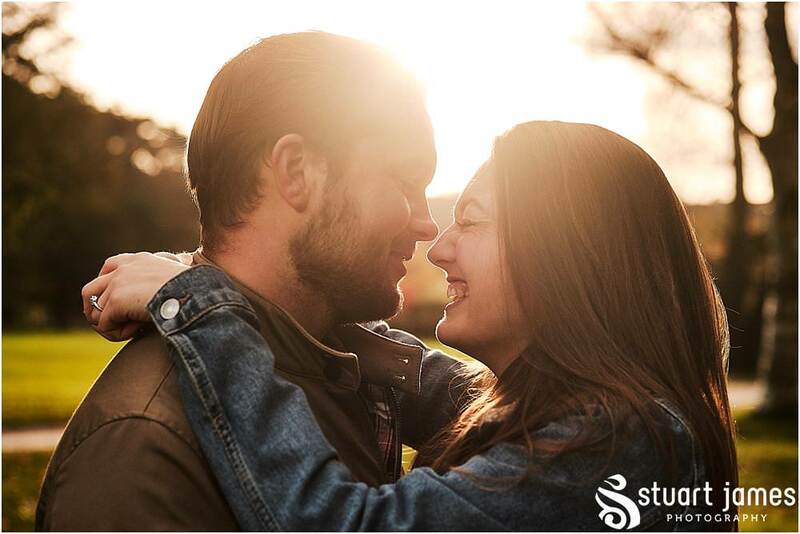 Are you looking for relaxed and natural portraits to celebrate your engagement, create amazing save the dates, or simply capture you as YOU, see if the style of Staffordshire Engagement Photographer Stuart James can fit with you perfectly! Whilst I have long offered engagement sessions to my wedding couples until now I have not offered separately. But that is all about to change! 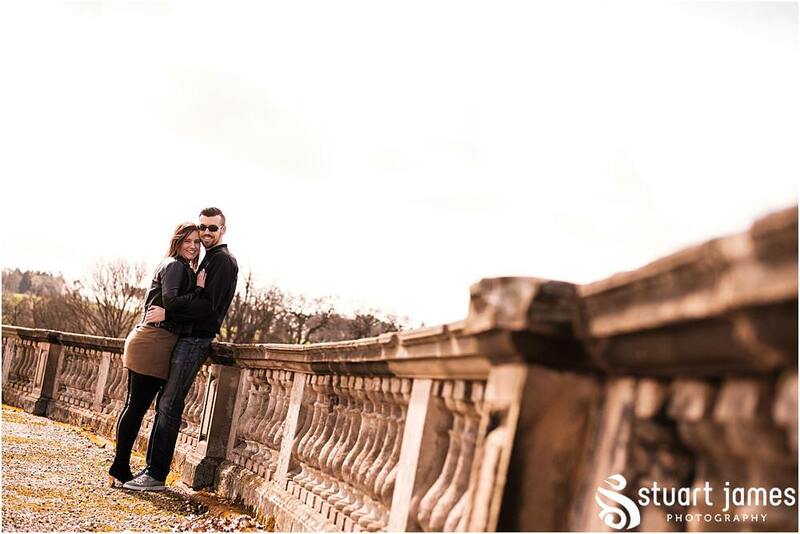 Engagement sessions are such great fun, getting to capture the character of a couple and show them as themselves. Does this sound like the style of portraits you would like? 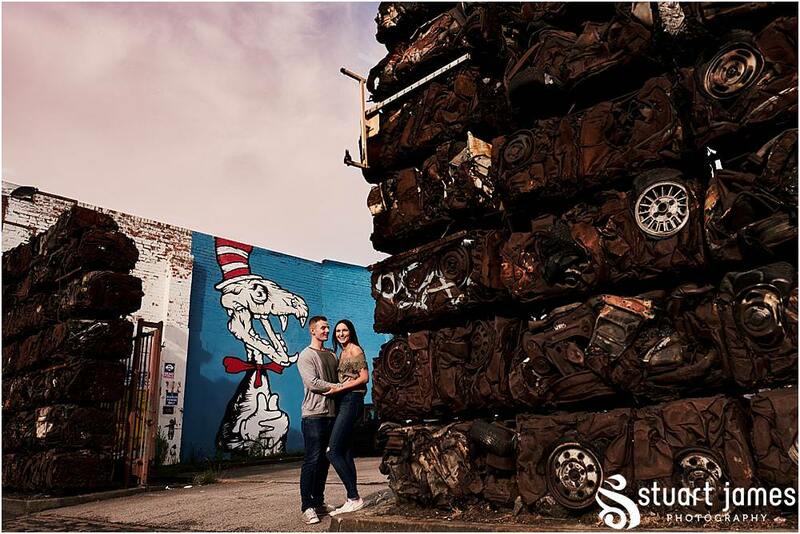 Currently planning your wedding and need amazing Save the Dates? Or just want some gorgeous, natural and real moments captured? 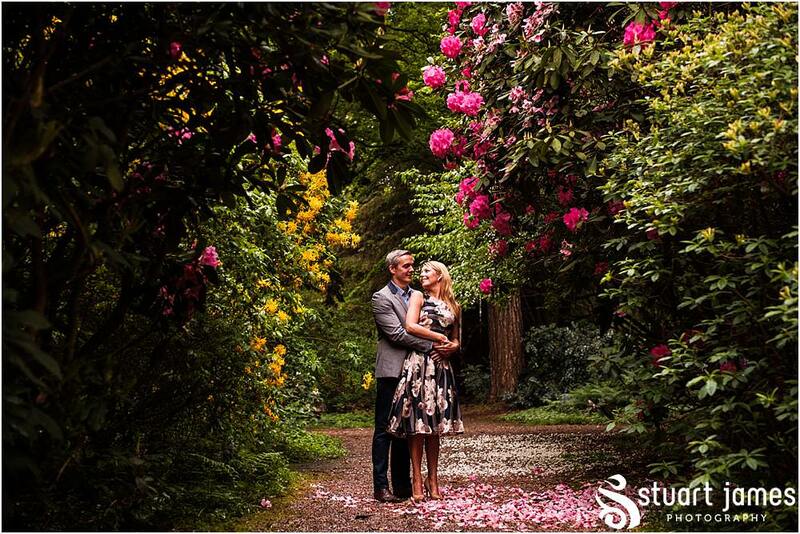 Whether you are looking for portraits in an urban environment, at a gorgeous stately home, or out in the country, we can create something truly special! 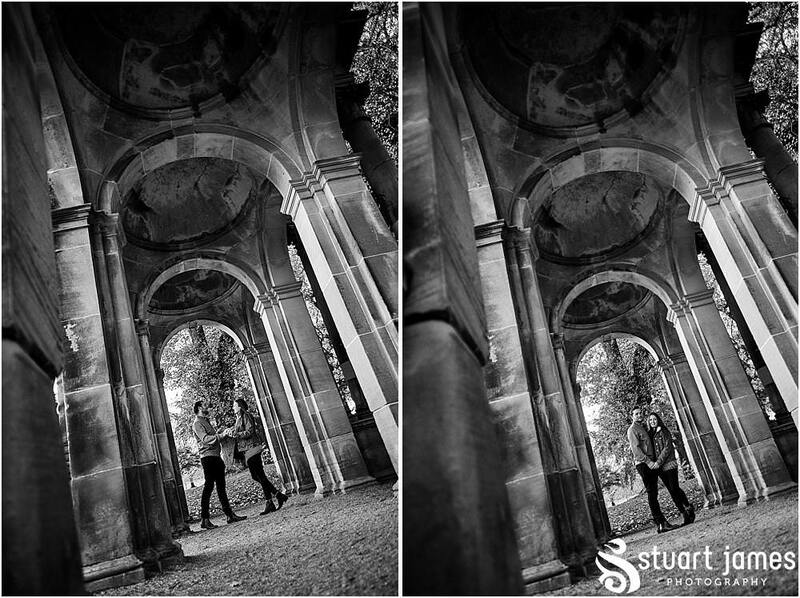 The biggest aim for me at the start of each shoot is to get my couples to relax. Getting comfortable with the camera is huge! Once the initial nerves are out of the way, the fun and the magic can happen! No stiff and awkward posing, just you having fun, being you, and me capturing that! Of course, I can direct you to look amazing, but then I’ll get you to get comfortable…and get the interactions happening! 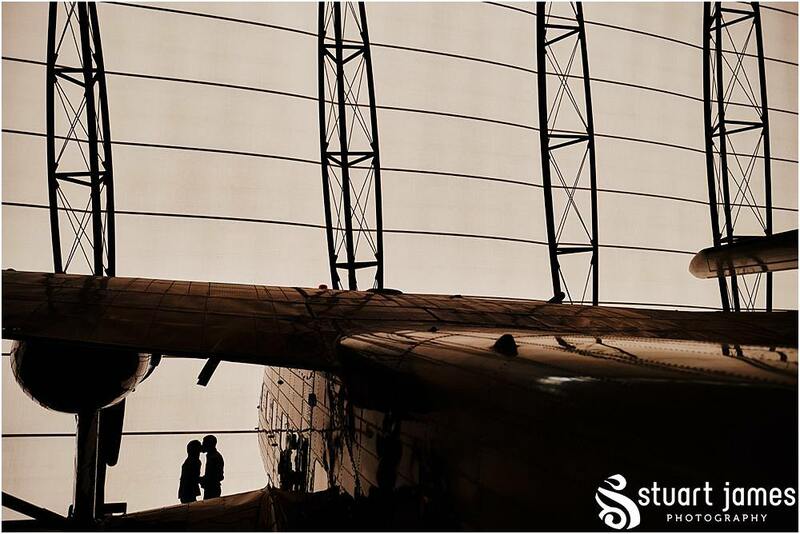 Whether spending an hour or two with you, in one or two locations, we will create something that truly connects with you! Words from a couple who have been there! 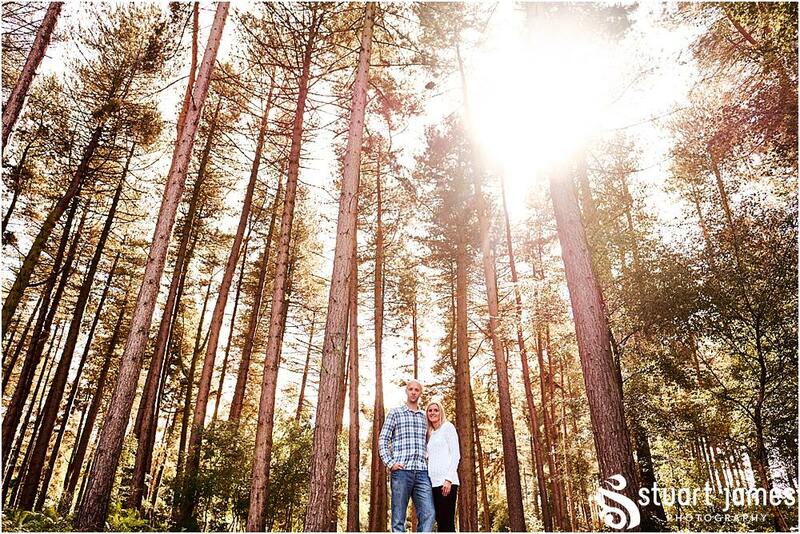 Don't take our word for it, here are a few words from Sarah + Craig after their Cosford portraits! 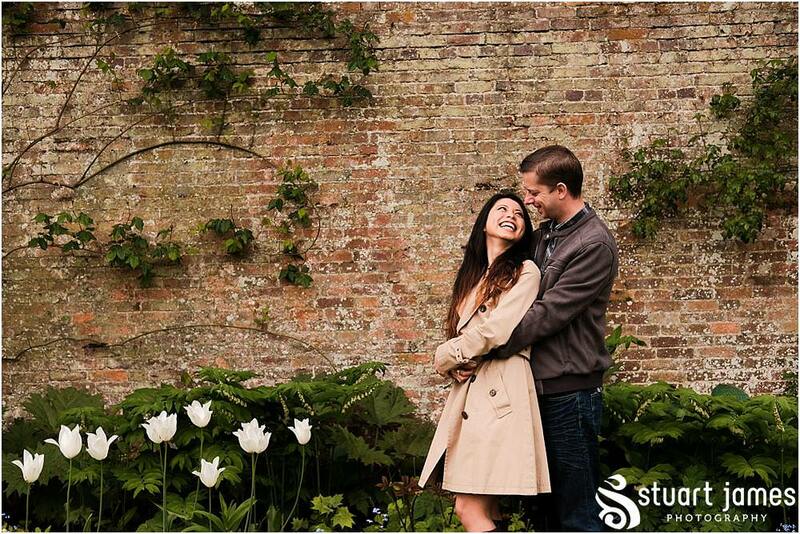 Talking through ideas, we’ll find the perfect setting and time for you, making the best of the location, with consideration to lighting and of course the season! 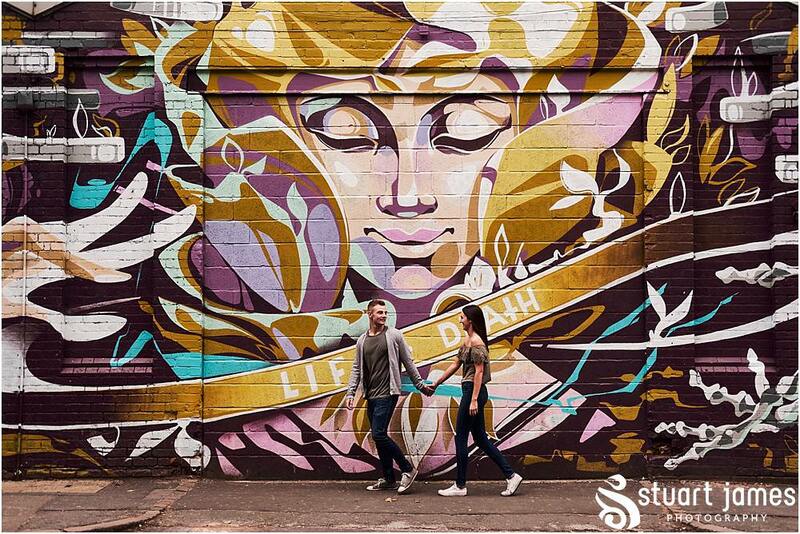 Following the shoot, you will have the chance to choose your favourites, pick from our wall art collections, or even produce a signature album ready for your wedding! For 2018, our session fee is just £150. 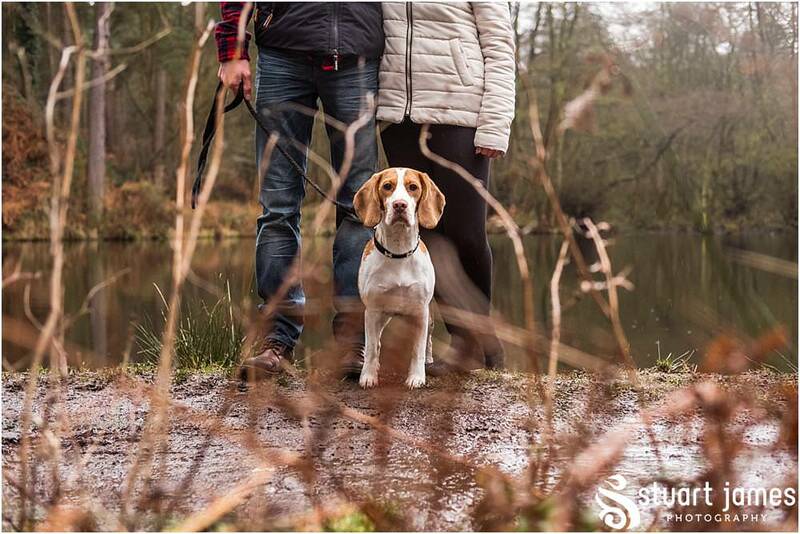 Our engagement shoots are split into two parts – firstly the session fee, then the products! The session fee includes our time on the day and preparing the images for you to purchase, with a private viewing at our studio in Great Wyrley. For 2019, our session fee is just £150. Mounted art prints, ready for framing or displaying on our gorgeous easels. Full resolution edited images presented in colour and black & white versions, including your personal licence for printing. 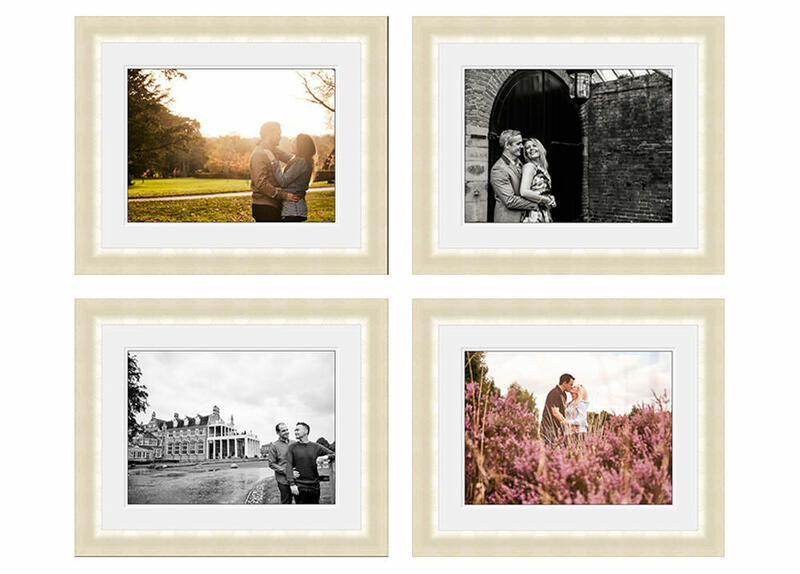 Four Small Framed Prints, grouped to create a gallery on your wall. 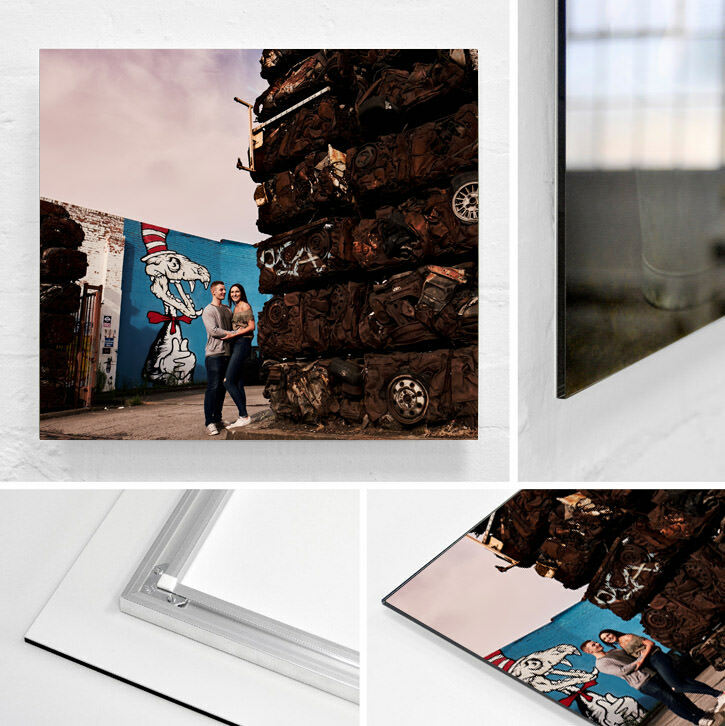 One Large Framed Print and two Medium Framed Prints grouped to create a gallery on your wall. Amazing collections, bringing everything together for you! Ready to find out more or to discuss your shoot with me?